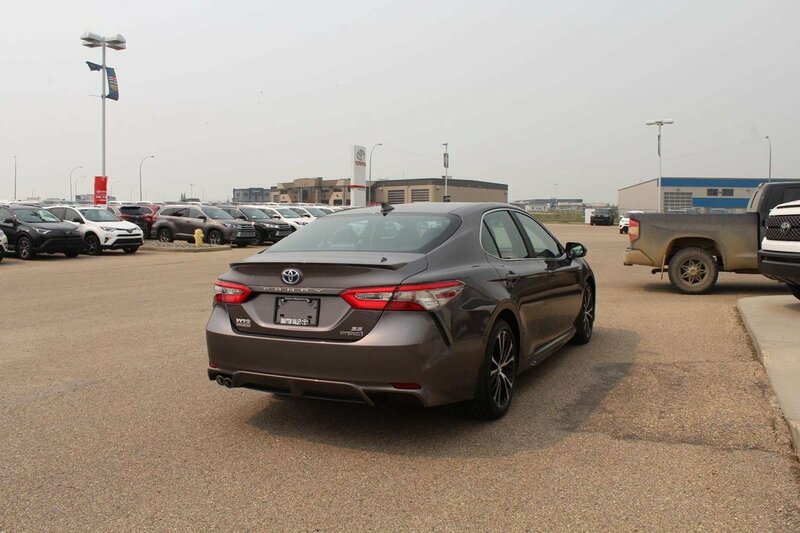 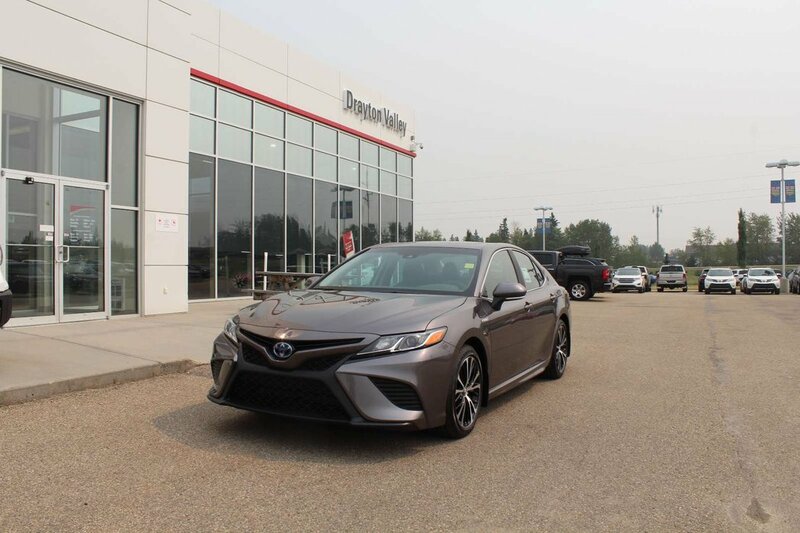 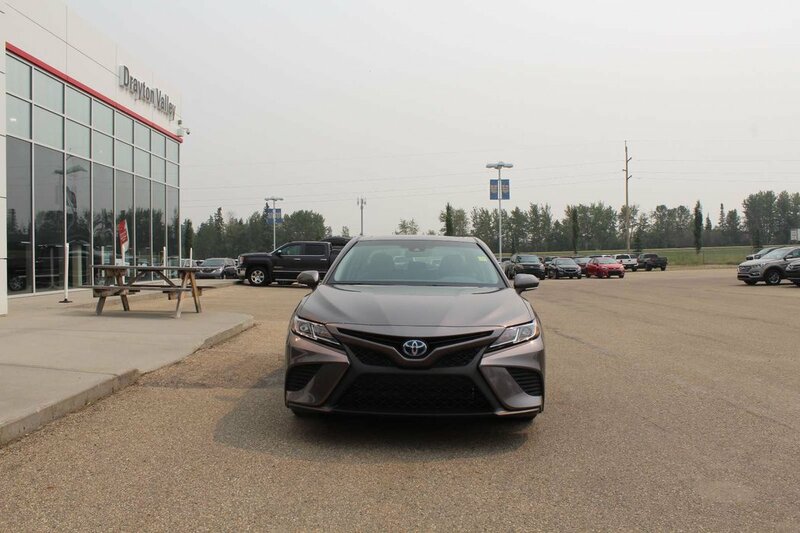 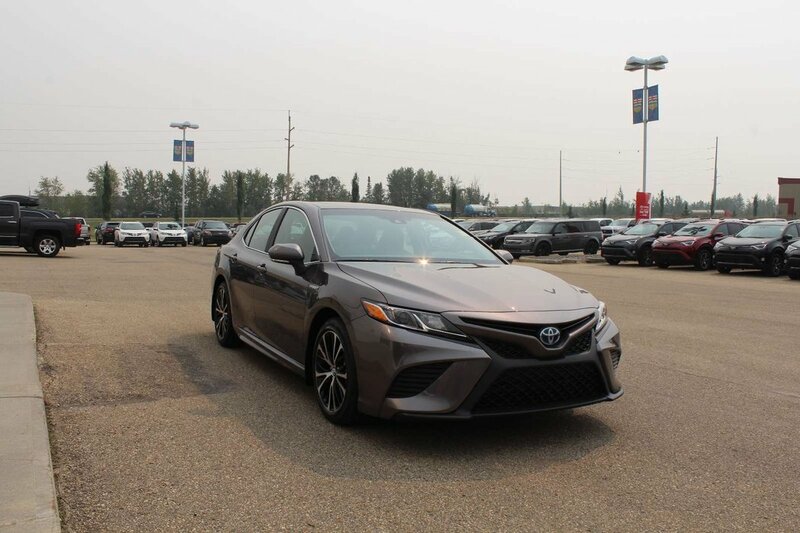 The all-new 2018 Camry Hybrid has taken things to a new level. 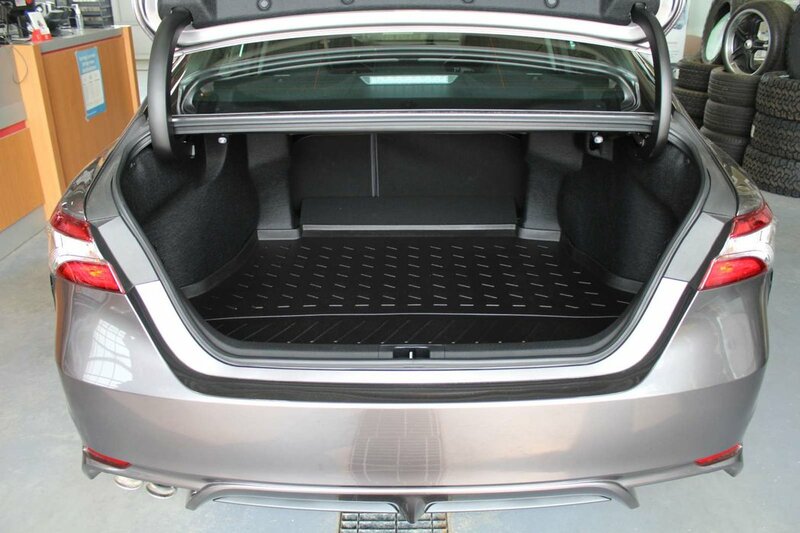 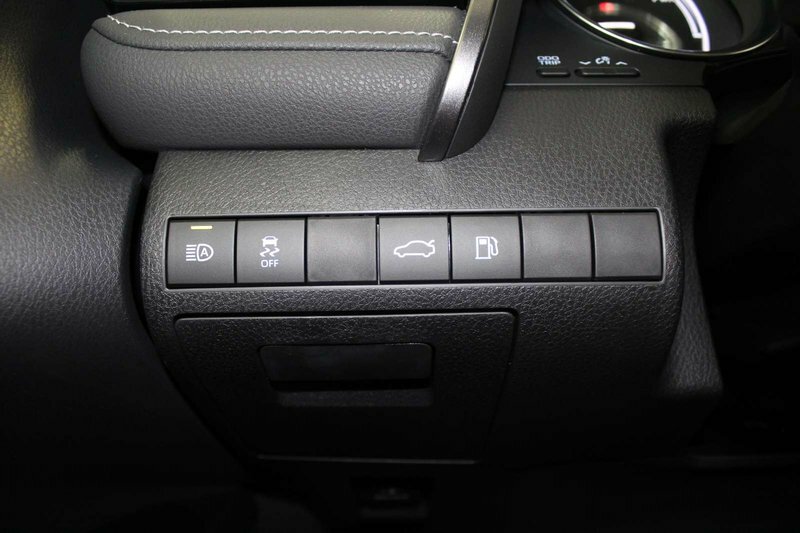 The stance is wider, the design is sharper and the technology is intuitively configured. 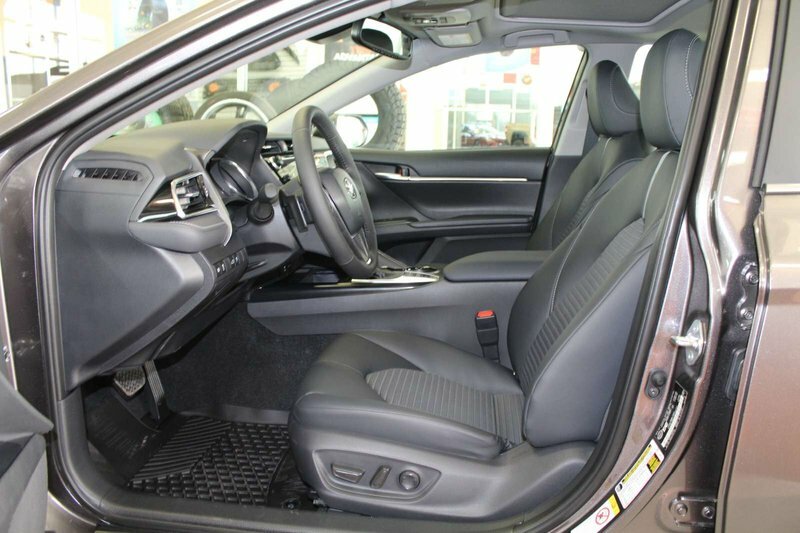 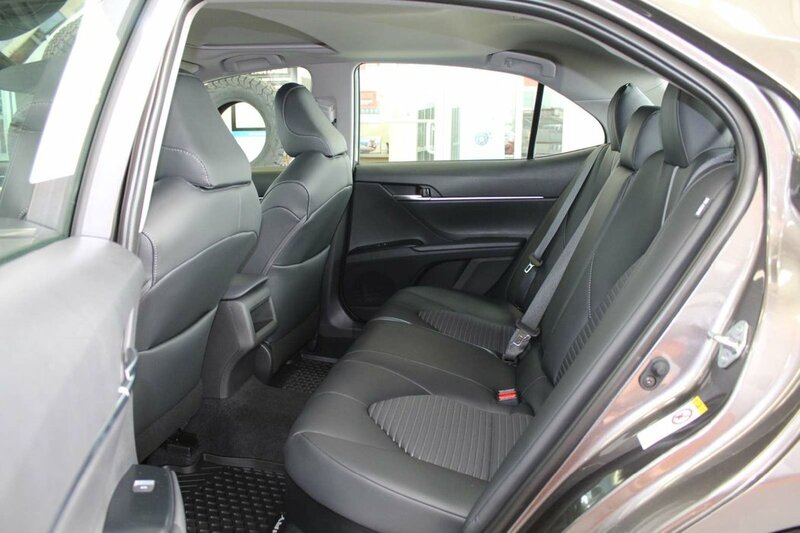 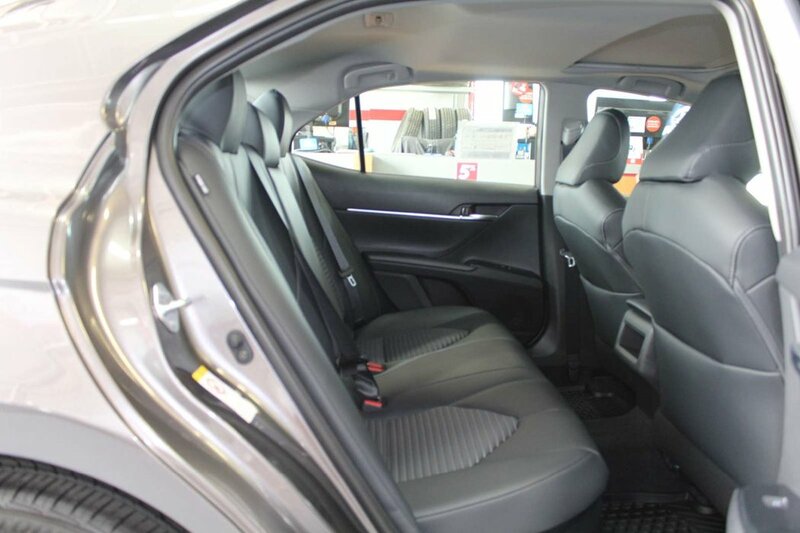 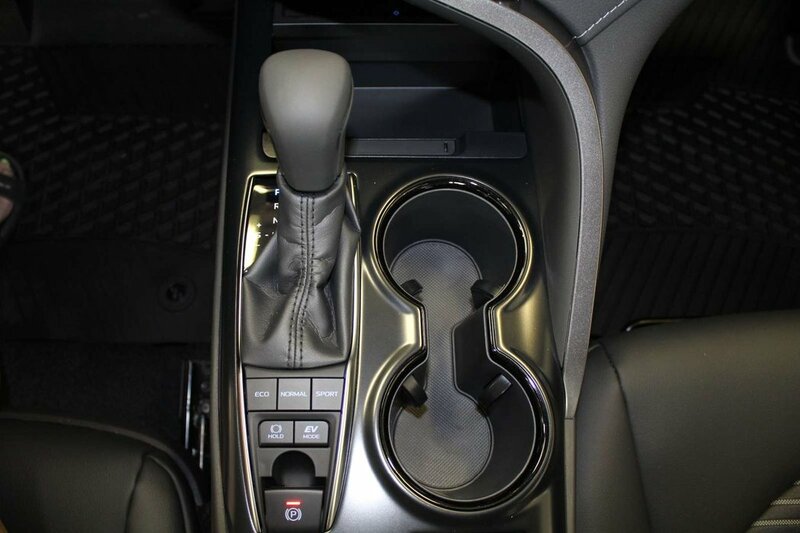 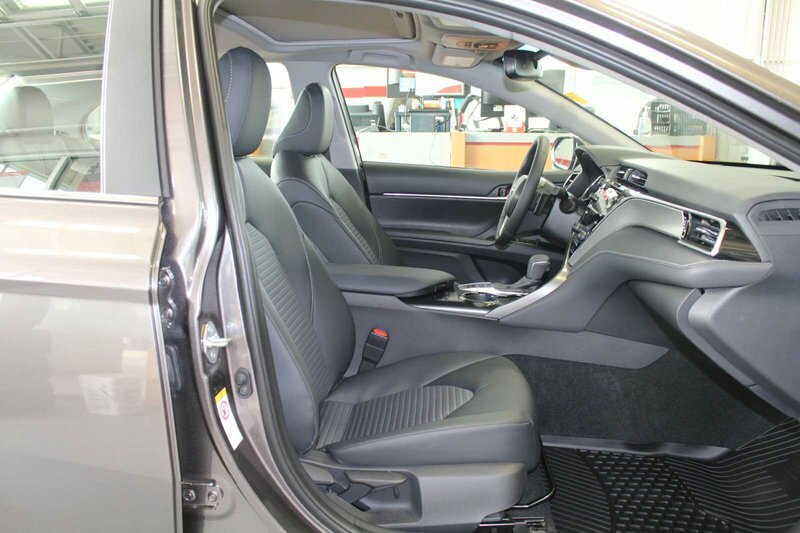 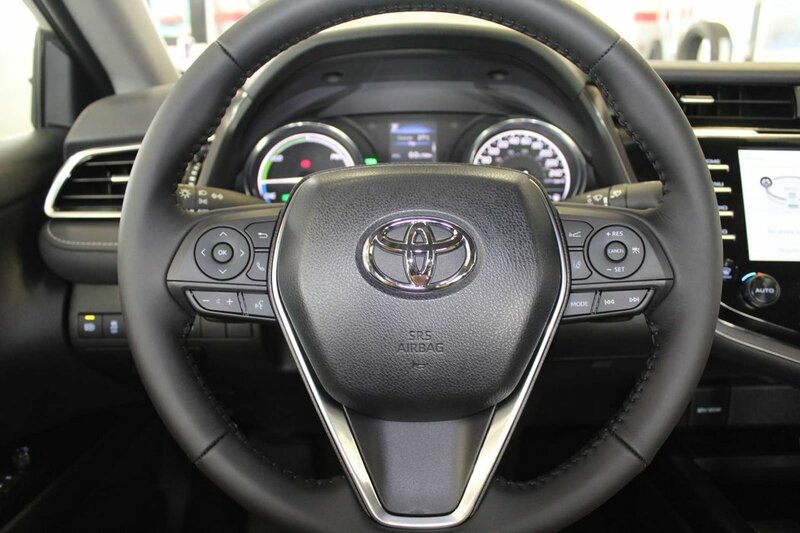 The Camry as a new interior design that’s been fluidly composed with intuitively positioned components. 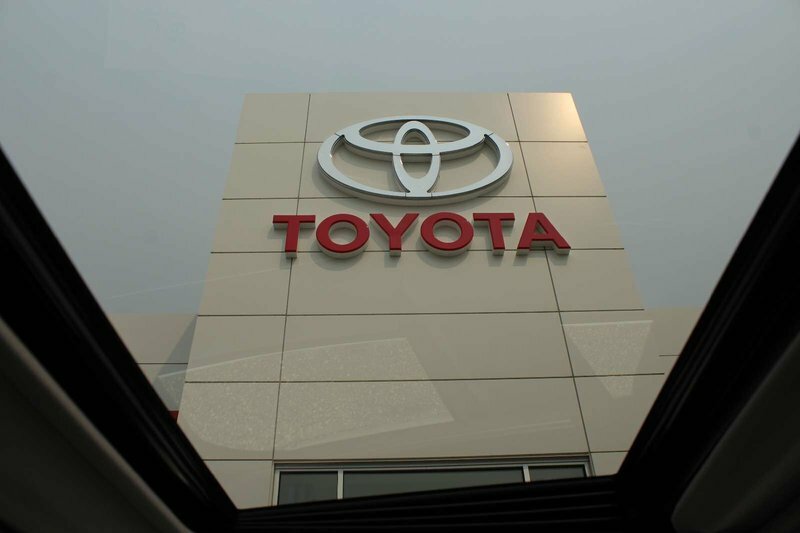 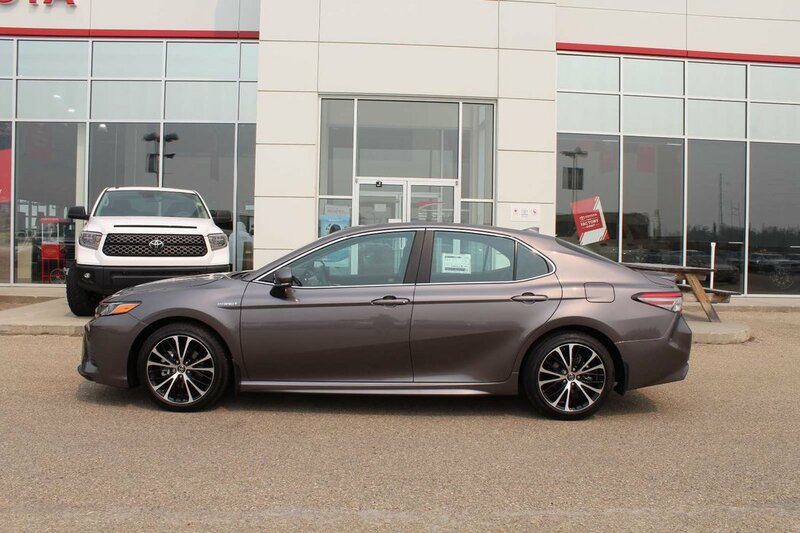 Solar energy absorbing glass that influences climate control is standard on every Camry. 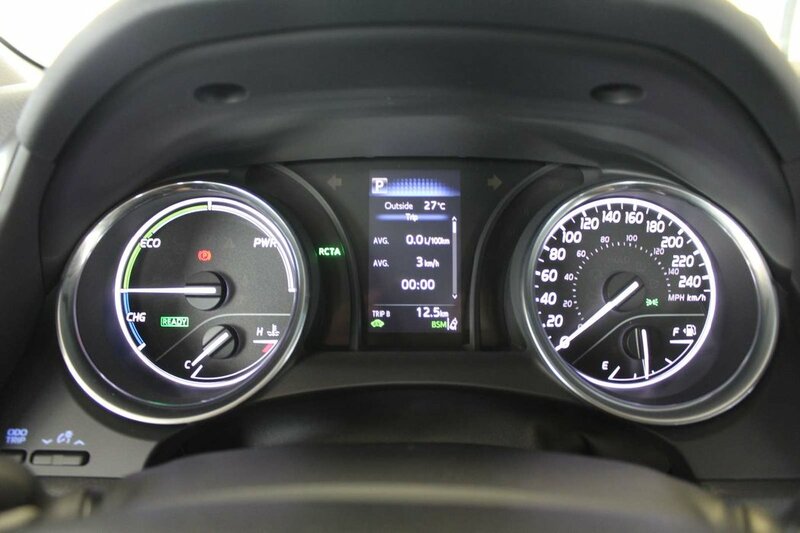 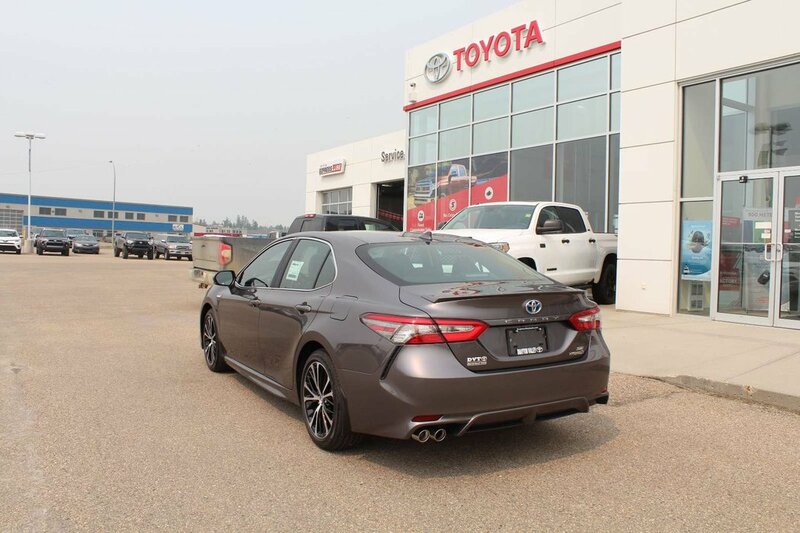 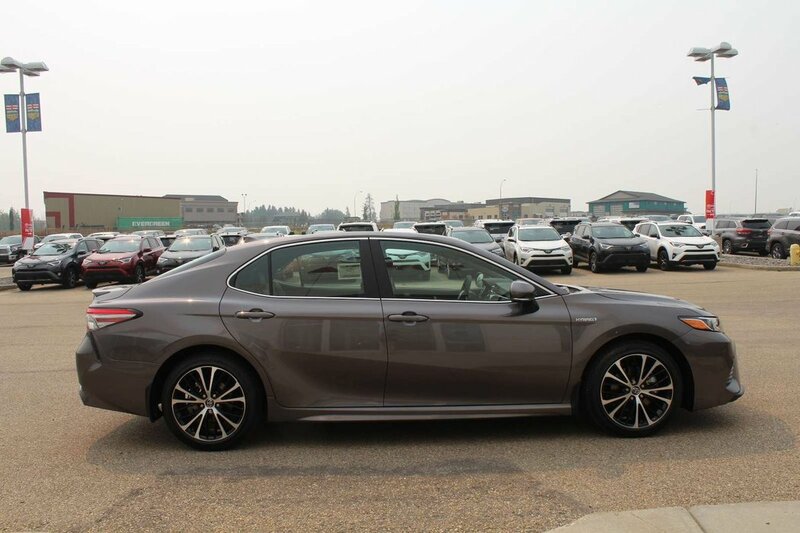 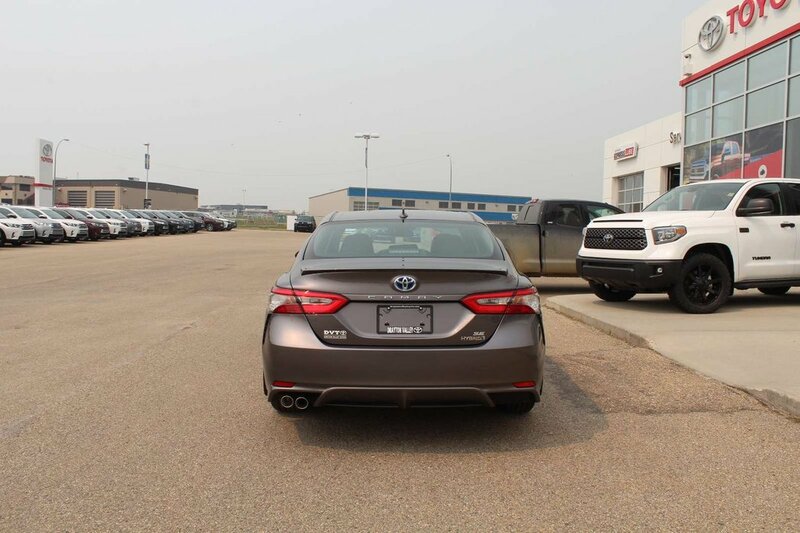 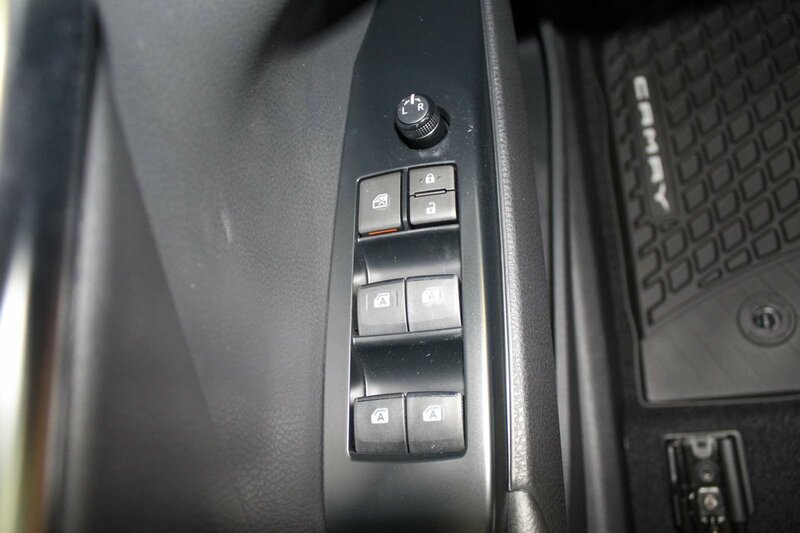 The Camry Hybrid is equipped with a 2.5L 4cylinder VVT-iE Atkinson cycle motor. 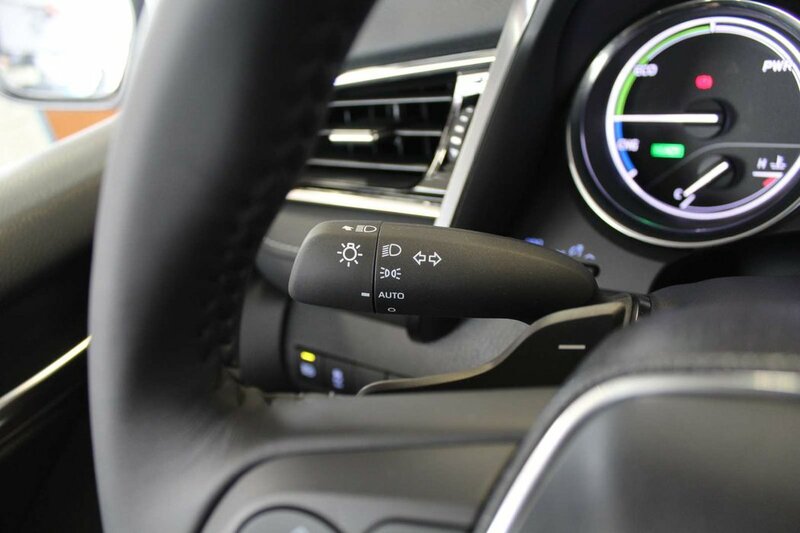 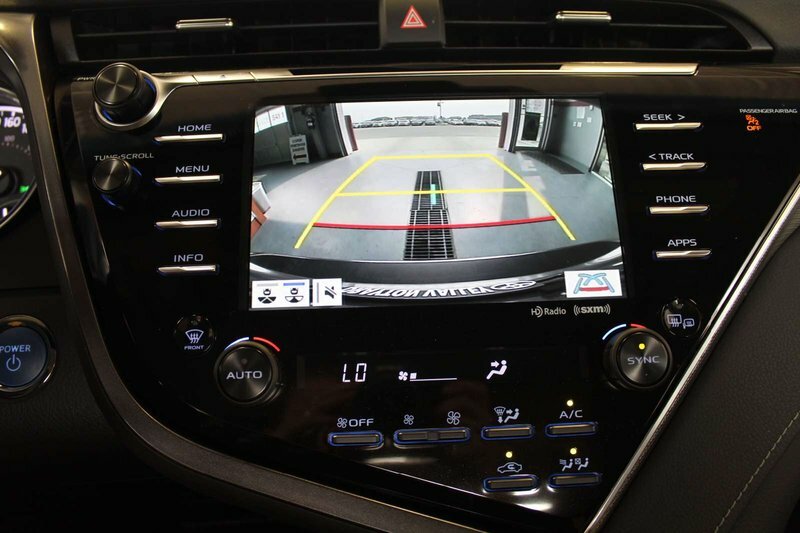 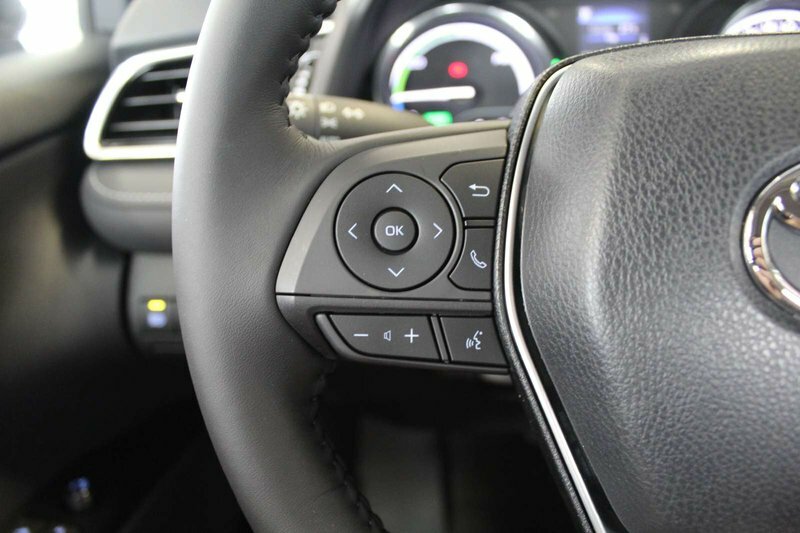 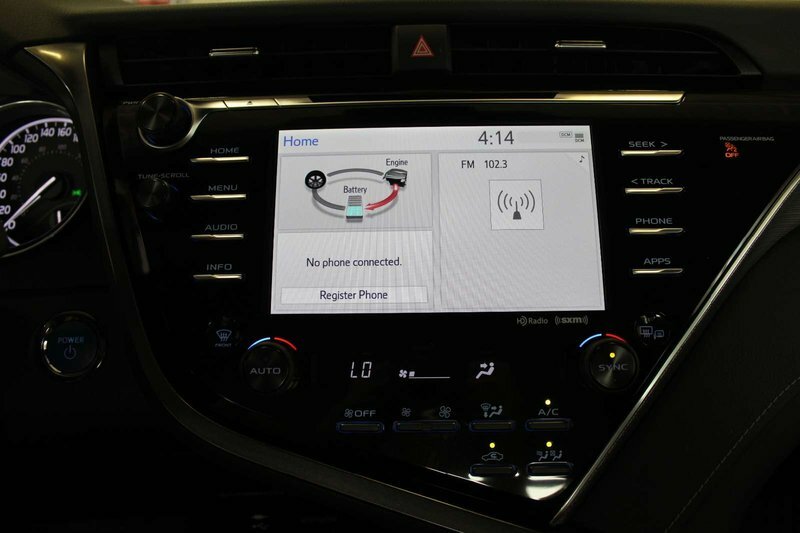 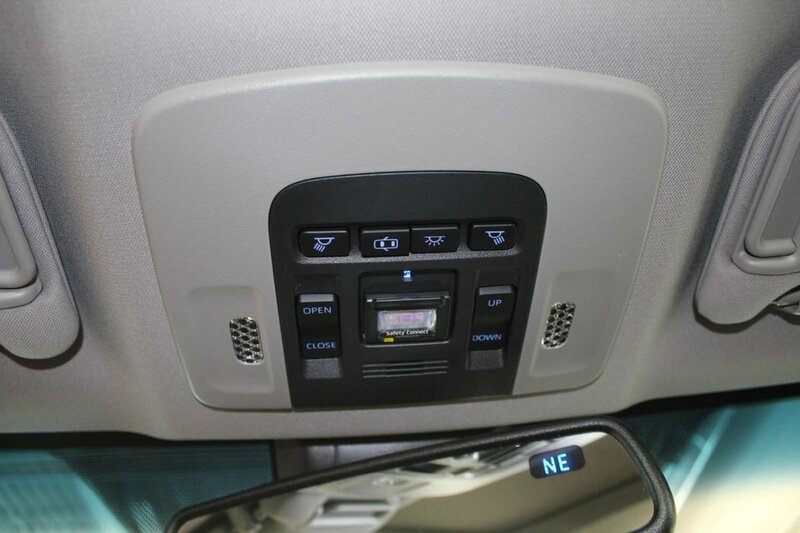 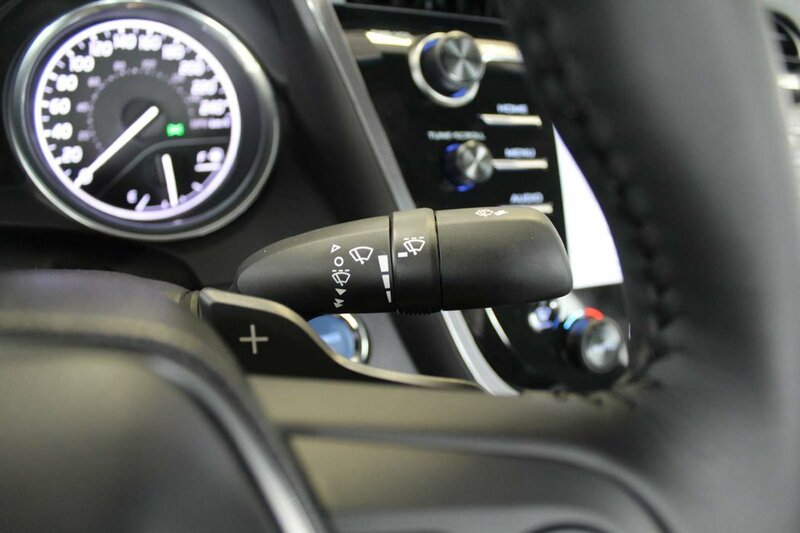 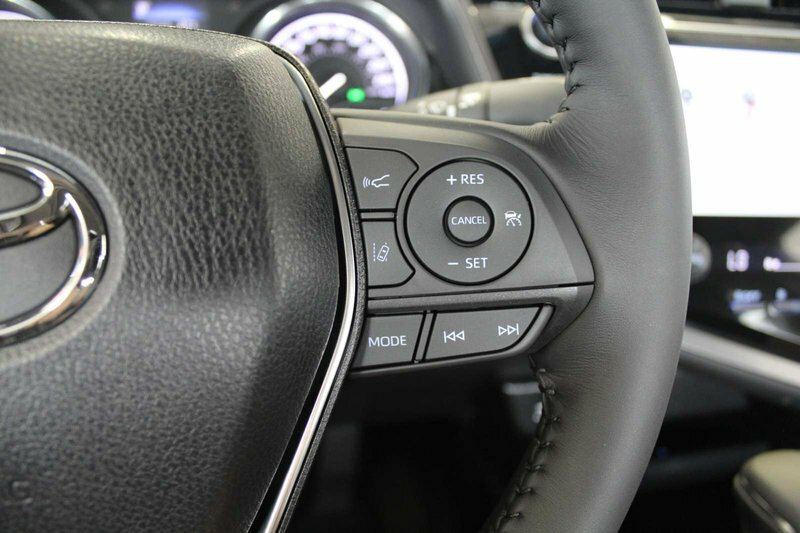 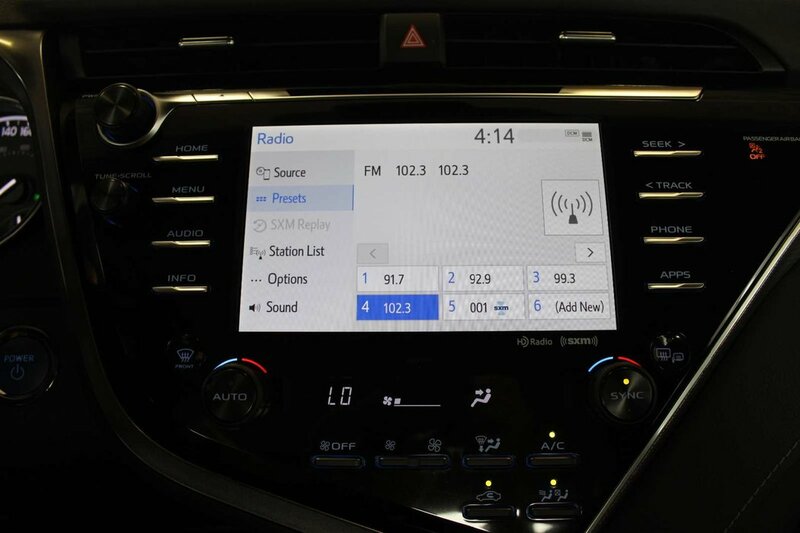 All Camry’s are also equipped with Entune App Suite Connect, Scout GPS Link, touch screen, Bluetooth, back up camera, dual zone climate control, heated seats, 8 way power driver seat, push button start and the smart key system, 18” alloy wheels and Toyota Safety Sense which includes lane departure alert, pre collision system, radar dynamic cruise control and automatic highbeam.